It’s that time of year again when I start posting things for the holiday season! 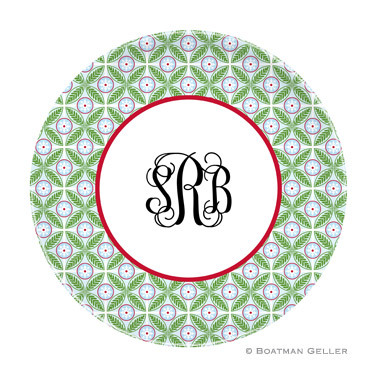 One of the best gifts to give others are the Boatman Geller Melamine Plates! They are perfect for people of all ages. To make this personalized gift even better, put homemade cookies on top before you give to your friend! 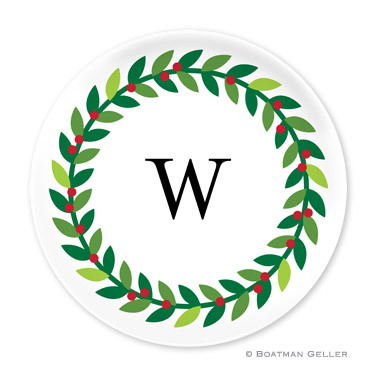 You can personalize the plates with the families last name, the kids name, etc. 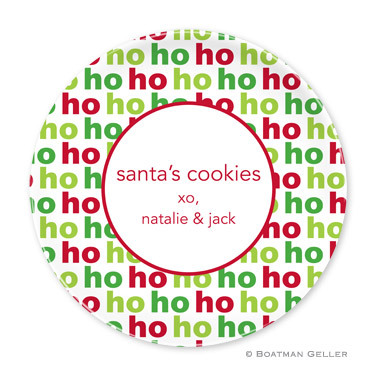 One of my favorites is “Cookies for Santa … The Smith Family.” Perfect to leave out on Christmas Eve for Santa!! There are a bunch of new patterns, so be sure to email me if you’re interested! If you mention this post, receive 20% off your order! 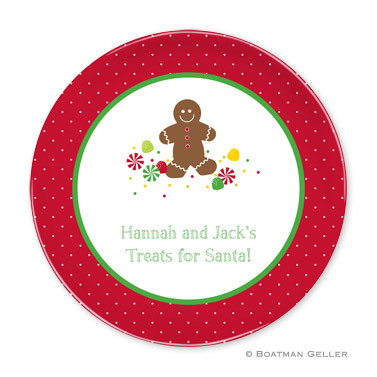 Matching placemats available! !